Jon Stewart has had an incredible 16- year run as the host of the Daily Show, but he does have one regret. During an interview with The Guardian, Stewart opened up about his biggest regret from the show, which is an interview that he did in 2011 with then President George W. Bush’s secretary of defense, Donald Rumsfeld. Mr. Rumsfeld was on the show to talk about his memoir Known and Unknown, and Stewart admitted to wishing he had pushed him harder on his role in the post-Sept. 11 conflicts. 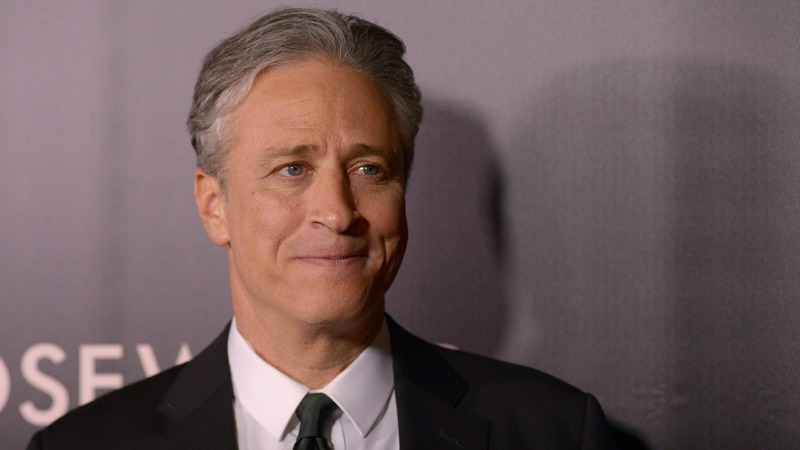 Now that you know what Stewart’s biggest regret was, there might still be one more question you are asking yourself: Why is he leaving the Daily Show? “It’s not like I thought the show wasn’t working anymore, or that I didn’t know how to do it. It was more, ‘Yup, it’s working. 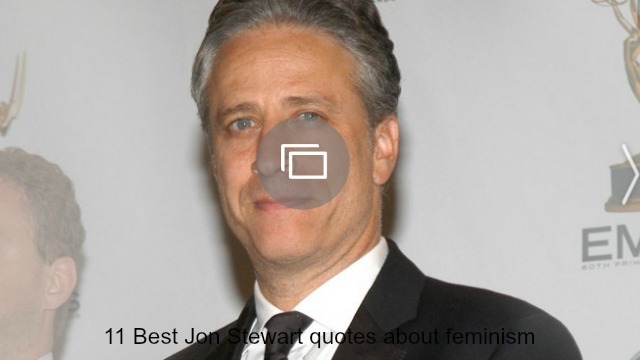 But I’m not getting the same satisfaction,'” Stewart revealed to the publication. Watch the video of Jon Stewart’s interview with Donald Rumsfeld below.